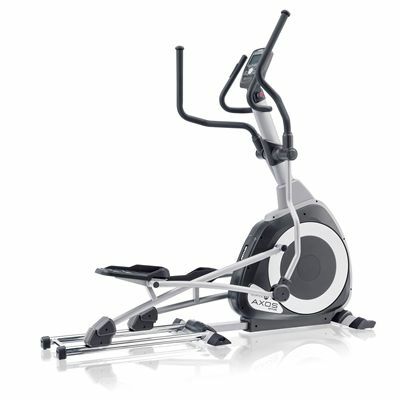 The Kettler Axos P elliptical cross trainer will keep you motivated with its 18kg (39.7lbs), front-positioned flywheel which makes for smooth exercise motion and quiet performance. 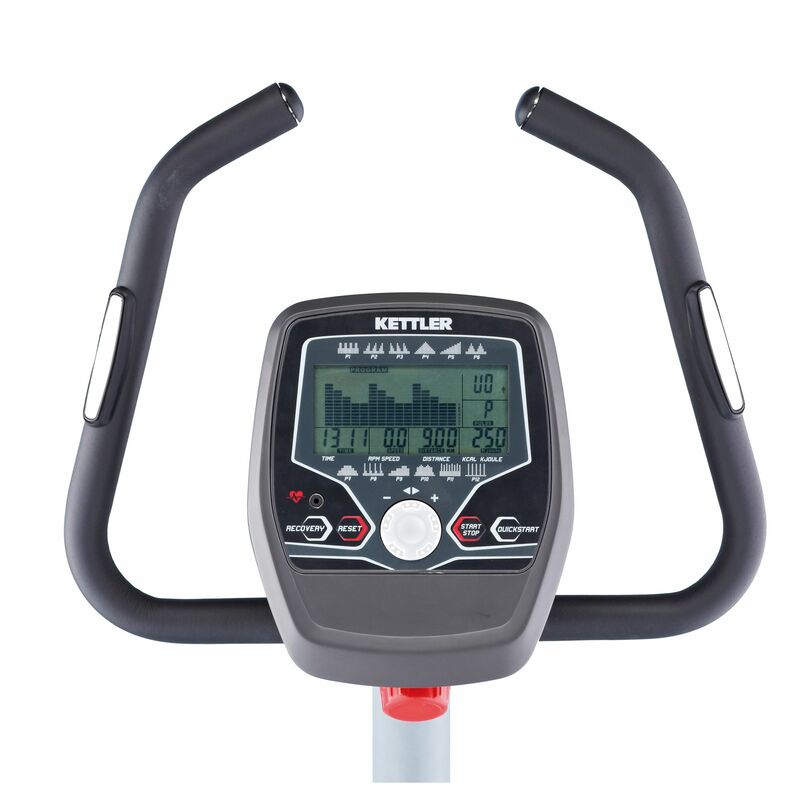 There are 16 levels of magnetic resistance, 12 training programmes and a good stride length of 51cm (20’’). The LCD console shows 7 feeds continuously and has memory for 4 different user profiles. There are heart rate measurement sensors and an alarm that will sound when the maximum rate is exceeded. The transport wheels help to make this trainer more practical so it can be moved easily and stored when not in use. for submitting product review about Kettler Axos P Elliptical Cross Trainer 2014.